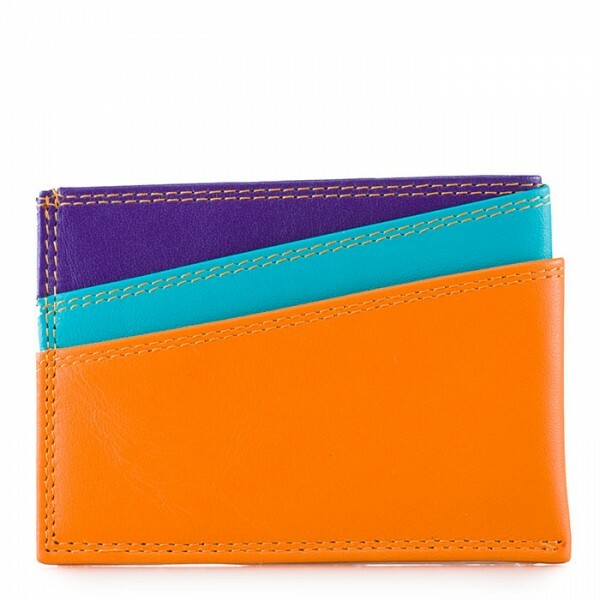 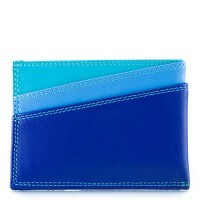 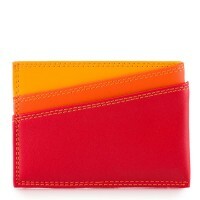 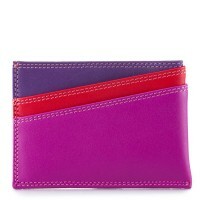 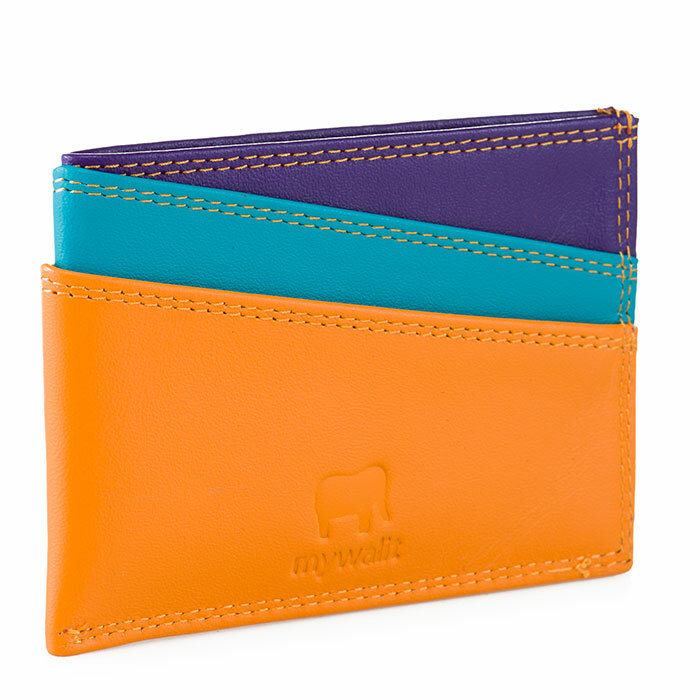 Add a pop of colour to your accessories with our E/W Credit Card Cover. 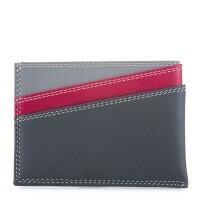 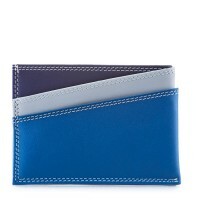 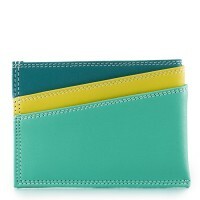 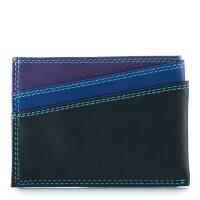 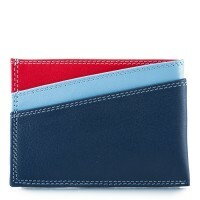 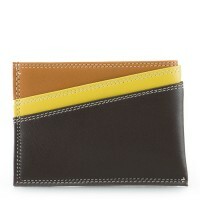 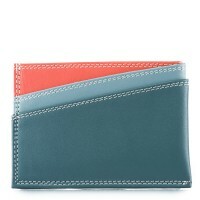 Available in our range of classic colours, this style has four business or credit card slots and a note pocket. 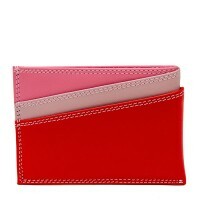 Note pocket Mywalit https://www.mywalit.com/media/image/1f/41/68/9kRQj6oto9FXmO0.jpg add-to-cart 21.000 7.000 10.000 Remove any dirt with a dry lint free cloth, and use a suitable leather care product to clean, protect and finish.